Frank will receive her Gold Award at the Gold Award Ceremony on June 1, 2019. The Girl Scout Gold Award is the most prestigious award in the world for girls. 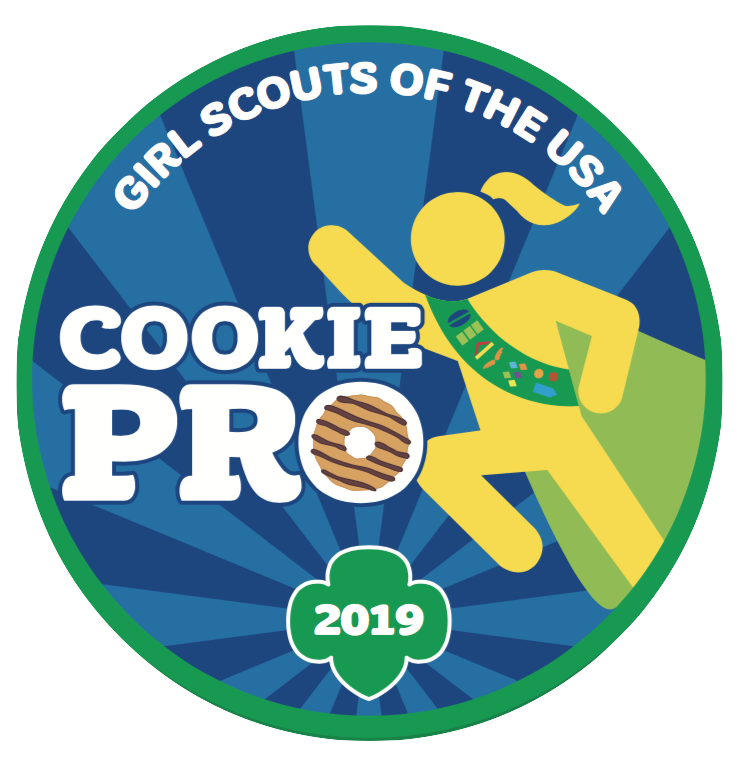 The Gold Award project is the culmination of all the work a girl puts into “going for the Gold.” A Girl Scout’s project should be something that a girl can be passionate about—in thought, deed, and action that encompasses organizational, leadership, and networking skills. The project should also fulfill a need within a girl’s community (whether local or global) and create change that has the potential to be on-going or sustainable. Approximately 80 hours of community service are involved in the project. Completion of the Gold Award also qualifies the Girl Scout for special scholarship opportunities and to enter the military a full rank higher than her peers. The Girl Scout Gold Award, the most prestigious award in the world for girls, acknowledges the power behind each recipient’s dedication to not only empowering and bettering herself, but also to making the world a better place for others. These young women are courageous leaders and visionary change makers. The Gold Award requires a Girl Scout to identify an issue and investigate it to understand what can be done to address the problem. The girl then forms a team to act as a support system, including a project advisor close to the issue who is not a troop leader or family member, while she leads the project. The Girl Scout creates a plan to ensure they know what steps they must tackle while working on the project. The Girl Scout submits a proposal for her project to her local Girl Scout council. After acceptance, the girl begins to work through the steps of their plan utilizing the assistance of her support team where necessary. Lastly, the project is used to educate and inspire others about the cause they are addressing. To learn more, visit gswny.org. Baskerville will receive her Gold Award at the Gold Award Ceremony on June 1, 2019. The Girl Scout Gold Award is the most prestigious award in the world for girls. Girl Scouts of Western New York is proud to announce Alexis Barron of Lakewood, NY, as a 2019 Gold Award Girl Scout. Barron’s project, The Dock Project, was to build a floating dock for community use in Jamestown. Barron will receive her Gold Award at the Gold Award Ceremony on June 1, 2019. The Girl Scout Gold Award is the most prestigious award in the world for girls.